Heather left her hometown vowing never to return. She hated her alcoholic father, the small town conservative values, and most of all her childhood friend Sarah Ann. 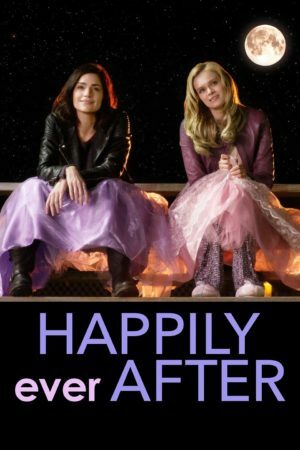 Years later, Heather is forced to return home to visit her dying father to find he’s not dying and her old best friend who is going to marry a man she doesn’t love. Reluctantly, Heather is inveigled into making the wedding video for her best friend; forcing her to attend to her father and re-discover what it means to be a friend.